If you are here because you attended my presentation – Welcome! The slides from the presentation can be found here. Thank you for all your kind words at the Conference! That dreaded notice, “Your password will expire in 10 days”. Seems like I just changed it and with all the new requirements like numbers, characters and Capitalization it has been a real challenge to keep up. But Rohan Rajiv writes in his “A Learning Day” blog how Mauricio Estrella turned frustration to motivation when he was required to change his password every 30 days. 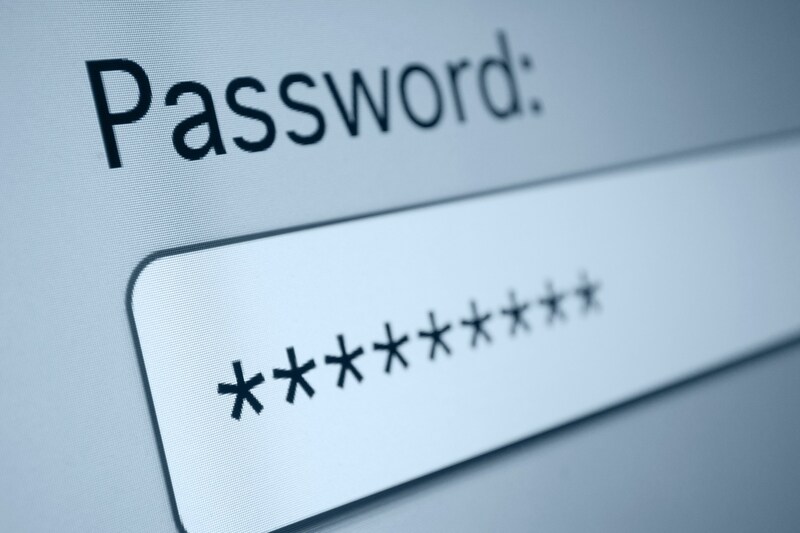 He just changed those passwords to cues for a changed life. So, his first password became – Forgive@h3r. One month later, it became Quit@smoking4ever. The daily act of typing his password in resulted in him quitting smoking. Next month, it was Save4trip@thailand. 3 months later, he was in Thailand. A simple but great idea for something most people dislike. Read Rohan’s post here – and consider subscribing to his daily “A Learning Life” blog. A good read about how the Teacher of the Year 2014 was part of a team that turned around a struggling school. Follow her journey on Coach Katie’s blog. Ahh, the Back to School event. Parents buying clothes and school supplies. But what about the teacher – do you have a list. Here is a article from the Chronicle of Higher Education listing some general items and the author’s personal things. Sharing a good article from Mind/Shift on the 5 Smart Habits to Develop for Back to School. An awesome graphic shared by colleagues in teachthought . The graphic features 7 habits of the highly effective teachers using technology. Even though the habits mentioned are generic , they still reflect part of the digital behavior teacher should embrace when using technology in their class. © 2014 Professor Gary. All Rights Reserved. Greyzed Theme created by The Forge Web Creations. Powered by WordPress.